Hemp -The Most Eco Friendly Fabric For Furniture? A versatile and good looking fabric in the house is getting a second look. Hemp—The Most Eco Friendly Fabric For Furniture?. 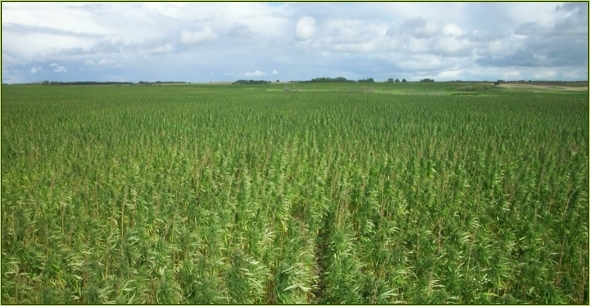 Let politicians in Washington know we are ready to switch from crude oil to Hemp Oil. Sign the petition: hemp oil over crude oil | change.org.